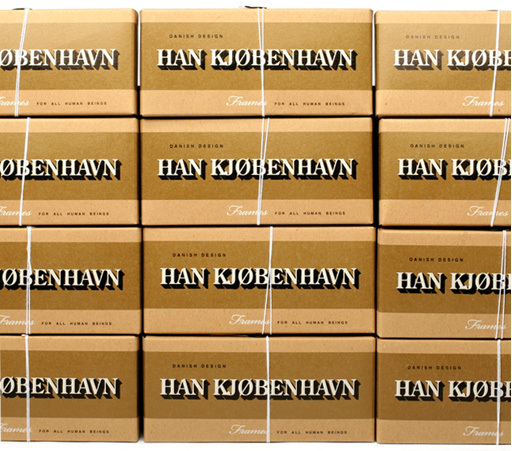 The latest drop from Han Kjobenhavn sunglasses. Just in, Han releases one new model as well as two new colorways to add to their lineup of classic sunglasses. The new Ed shades from Han are an authentic mid century style “clubmaster”, a little more subdued compared to Ray Ban’s offering. The new colors released for all their styles are: Army Tortoise (classic tokyo tortoise) and Amber Tortoise (a nice color that is somewhere in between the dark tortoise and the army tortoise). 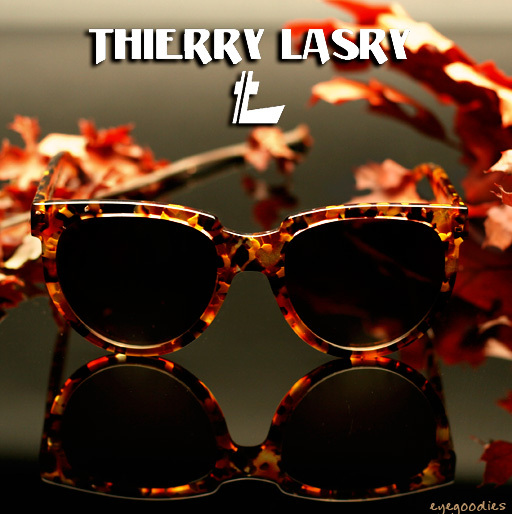 Eyegoodies is proud to welcome to the site Thierry Lasry sunglasses. For French Designer Thierry Lasry, eyewear was seemingly destined. 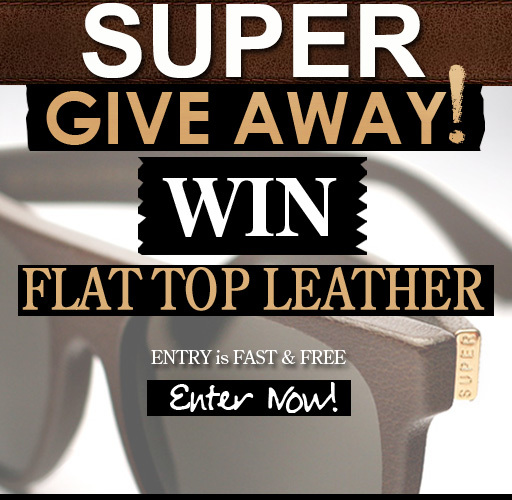 Born the son of a designer and optician, creating his own line of eyewear was a natural and perfect progression. The self entitled brand “Thierry Lasry”, launched in 2006, takes a very fresh avant-garde approach to sunglasses. Based off the concept of “futuristic-vintage” they utilize vintage designs and color palettes, but incorporate an updated modern touch with a surprising ease. It’s no surprise that since its launch Thierry Lasry has enjoyed continuous praise by both fashion insiders and just about any one with a sense of style. Press for the brand includes magazines such as Elle, Vogue, Glamour, W …, and celebrities spotted in his shades include, Madonna, Alicia Keys, Beyonce, Anne Hathaway … and the list goes on. 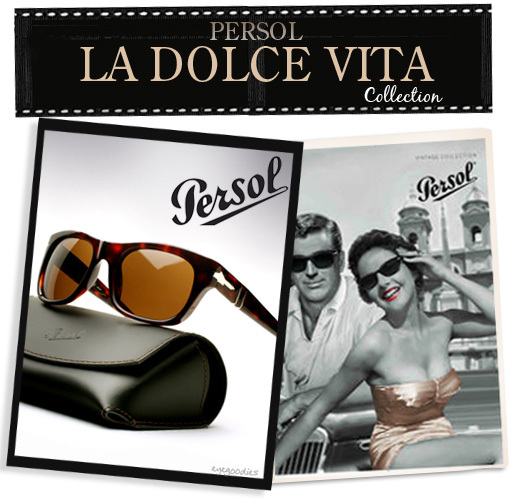 Persol pays homage to the 50th Anniversary of the legendary film “La Dolce Vita” with a special edition sunglass. For almost a century Persol has been world renowned for their timeless aesthetics and impeccable craftsmanship. Synonymous with style and class it’s no surprise that their frames have constantly graced the faces of some of our leading actors in just about every generation. From Marcello Mastroianni, Steve McQueen, Cary Grant, to Tom Cruise, and virtually everyone in between can be seen wearing the classic styles of Persol. Now in 2010 they honor this connection to film by releasing a special edition collection to celebrate the fiftieth anniversary of Federico Fellini’s legendary film La Dolce Vita, one of the most iconic movies in Italian cinema. Persol sunglasses were the sunglasses of choice seen on all the actors in Fellini’s films. The collection, fittingly termed “La Dolce Vita”, features two vintage inspired models meant to capture the style and charm of Rome in the 1960’s (the setting of the film). The Persol 2978/S, shown here, is a classic shape given a vintage feel with its sleek rounded corners. Available in two classic colorways: black with G15 polarized lenses and tortoise with brown polarized lenses. To commemorate the collection the inside temple bares a metal “Heritage Plaque” with the year Persol was established (1917). 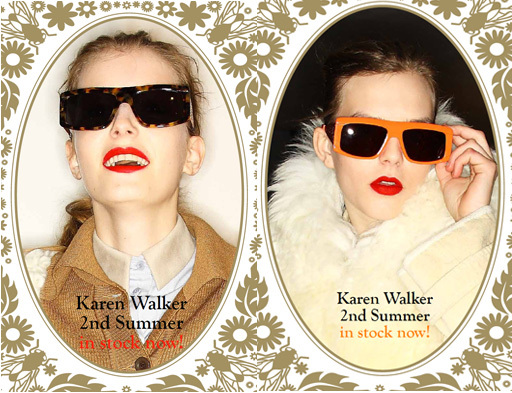 New for 2010/2011 the Karen Walker Sol Invictus. Just in time for the summer of our friends down under, Karen Walker drops a cool eclectic pair of sunglasses in two distinct colors.